Was this 1990s serial killer television drama about the end of the world? Or was it about having empathy for our fellow humans? Chris Carter (X-Files) created it after watching Se7en, but over the course of its three seasons Millennium shifted and changed, until unfortunately it was cancelled. 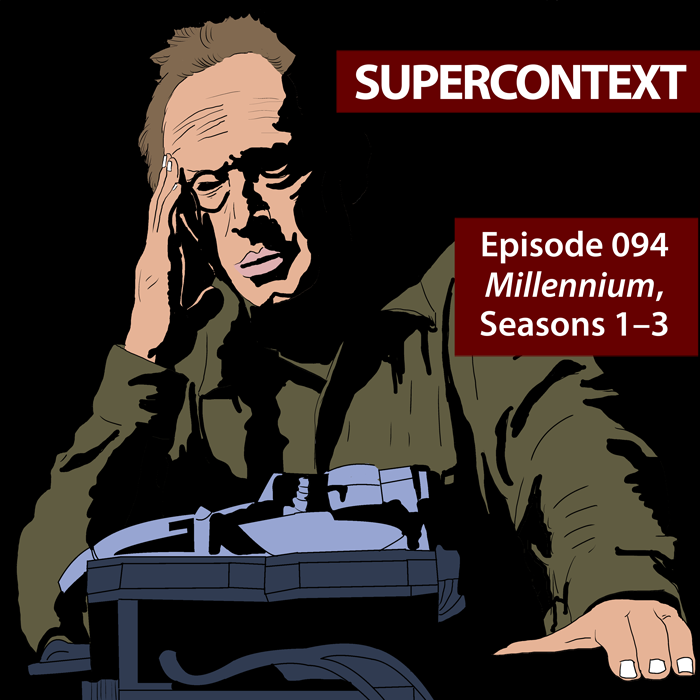 Back To Frank Black: A Return to Chris Carter’s Millennium. Edited by Adam Chamberlain & Brian A. Dixon. Published by Fourth Horseman Press, 2013.